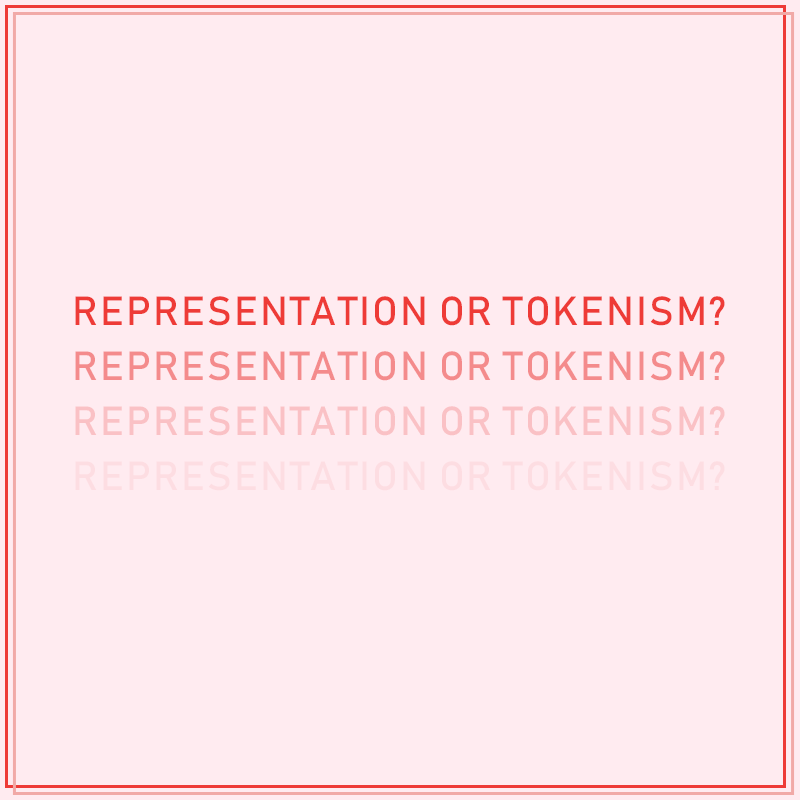 As part of International Women's Day, join us for a conversation with Cassandra Chiu (author of A Place for Us, guide dog team with Esme the Global Guide Dog), Dr. Dawn-joy Leong (autistic artist-researcher) and Laika Jumabhoy (AWARE Singapore)—as they talk about the tendency for tokenism, and how we can do better at truly representing and including people with disabilities. Whether you're a reader or writer, we invite you to join us for this year's Meeting in the Middle, and to make an active effort to create space (literal or metaphorical) for disabilities in your stories. *Note-takers or sign language interpreters available upon request. If you would like to request any of these services, call us at 66591749 or drop us a message at xiaoting@ethosbooks.com.sg by 20 March! ✨BOOK EXCHANGE✨ Bring one of your favourite book by a female author and exchange it for someone else's favourite! We'll have a book exchange table for you to leave your beloved books, and to find a new one to read. Thank you to The Moon for hosting us for this session! Dr. Dawn-joy Leong is a researcher and practitioner in the field of Autism, Neurodiversity and Multi-Art praxis. Her research examines Autistic Embodiment with a focus on alternative empathic connectivity and her material practice features immersive mind-body experiences incorporating elements of music, soundscape, video, photography, installation, narrative, poetry, and performance. Dawn-joy's research and artistic works have been published and exhibited in the United Kingdom, Hong Kong, Australia and Singapore. Lucy Like-a-Charm, a rescued former racing Greyhound, is Dawn-joy's trained psychiatric assistance dog, creative muse and closest companion—together, they explore novel ways of sensing, contemplating and communicating the rich, vibrant tapestries of their shared ecology. Laika Jumabhoy works as Senior Case Manager with AWARE's Sexual Assault Care Centre (SACC), where she employs creative art in her therapeutic work for trauma recovery. She also developed and led the only creative arts based open support group for sexual assault survivors. When not working, she dabbles in writing and performing poetry themed around trauma, disability and the intricacies of human relationships. She was part of committee of Say It Like You Mean It, a Penang-based arts mentorship program and has performed at the Kuala Lumpur and Georgetown Literary Festivals. Meeting in the Middle is an annual conversation organised by Ethos Books as part of International Women's Day. Last year, we were thrilled to have brought together Shaza Ishak (Teater Ekamatra), Dr Anju Mary Paul (Yale-NUS), and Filzah Sumartono (AWARE Singapore)—outstanding women from the fields of theatre, academia and civil society—where they spoke with each other about the stories they choose (and the ones that chose them), and how they tell these stories in their lines of work.